The AR 15 is a popular rifle with impressive specifications and capabilities. With so many attractive features, uses, and configurations, this rifle is a great addition to any gun connoisseur. • Weight-Relatively lightweight firearm often weighting within a range of 6-8 lbs. 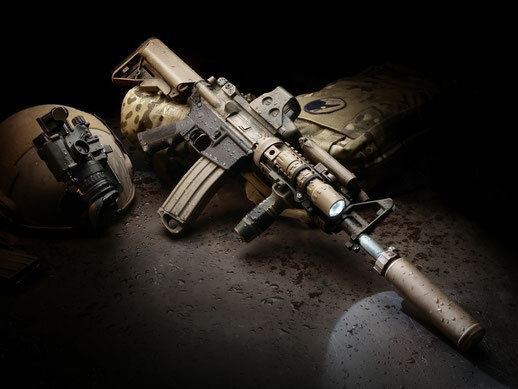 • All-weather versatility These and other elements of the AR 15 make it a popular firearm. Rifles, in general, are used in many situations. AR 15’s are no different. 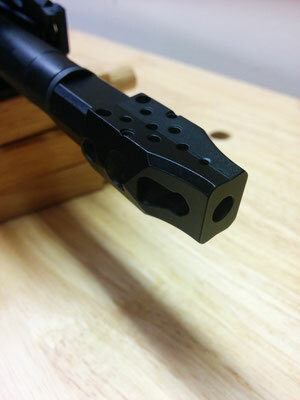 This firearm is used for sport (including target shooting and hunting), competition, home protection, and self defense. They are also used by the military and law-enforcement for professional use. Their lightweight, maneuverable design lends itself to such a variety of utilities. 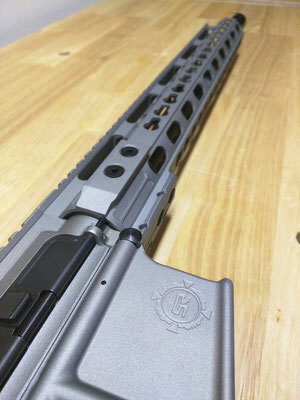 The AR 15 has a characteristic modular design that allows for an innumerable number of configurations as a result of a host of accessories and parts for the “upper” and “lower” components of this gun. 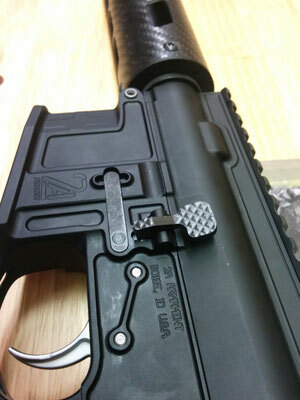 A variety of types and sizes of magazines, sights, stocks, barrels, and grips can be installed easily to this gun to suit individual needs and preferences. 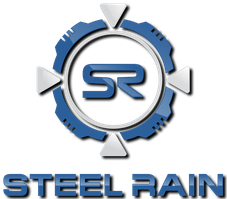 Learn More While many manufacturers produce AR 15 firearms, the guns and parts that we gunsmith at Steel Rain are of superior quality and craftsmanship. We focus our extensive knowledge and expertise into developing an innovative AR 15 to address the needs and desires of gun enthusiasts. The result truly is a one-of-a-kind product. 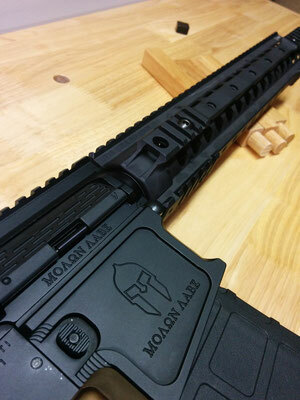 To learn more about our high quality, innovative, and thoughtful rifles, please call us at (571) 353-1972 or fill out our convenient online contact request form.